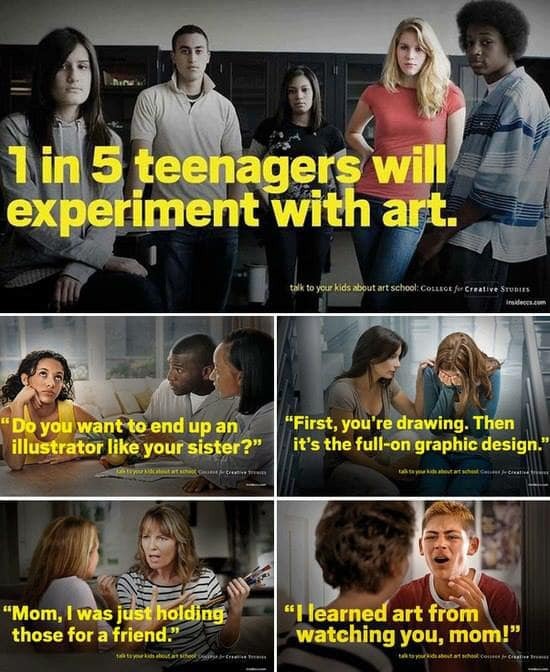 Art that messes with our brains. Welcome to the NEW AFRU Gallery site! 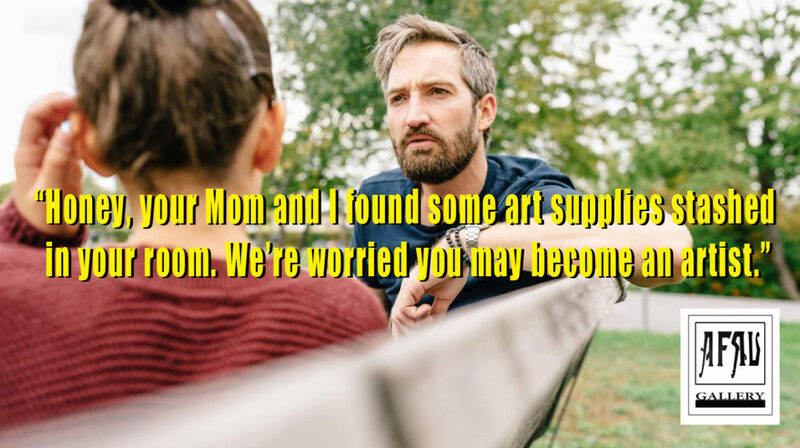 If your kid(s) have been making art submit some of their work!! 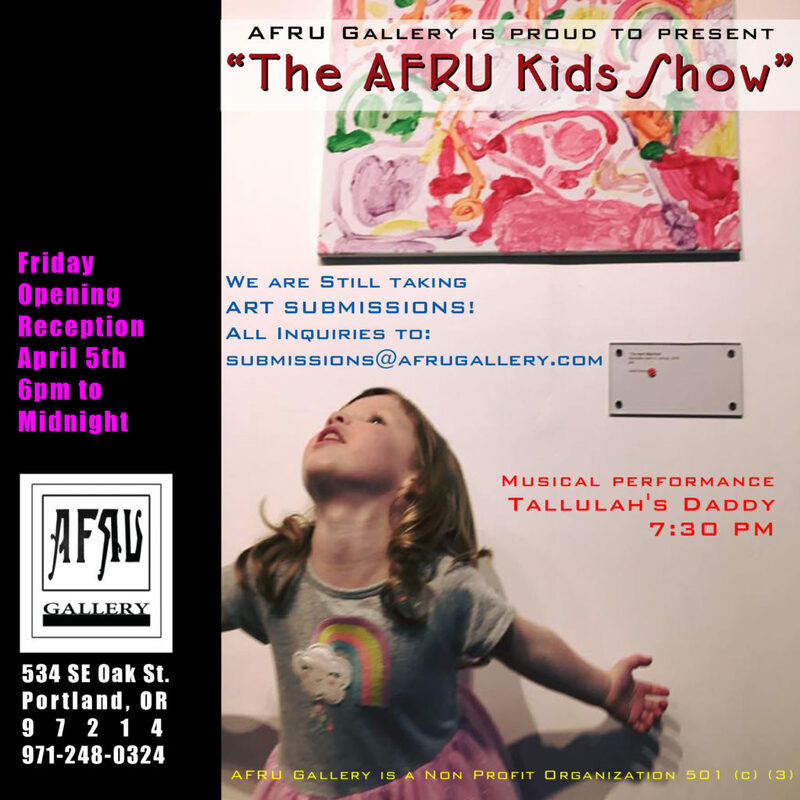 AFRU Gallery presents our 3rd annual KIDS SHOW featuring works by young artists (under 18). Last year was a huge success and we expect this will be even more so! We are now taking ART SUBMISSIONS! Live music entertainment at 7:30pm by children’s entertainer Tallulah’s Daddy! The show will be featured all month long during gallery hours (see below). Catering at our events are casual pot luck style so bring something to share if you can. Also, the art is available FOR SALE! AFRU Gallery is curated by Jonas Nash and Rustyn L. Birch. Located in the heart of Portland’s Southeast industrial area, AFRU has been growing steadily in exposure since its inception in September of 2012. Its relaxed atmosphere, quality artist displays and extraordinary music performances on first Fridays have given it a healthy reputation in the artist community and a tip of the hat from internationally established artists and galleries alike. Posted byafrugallery_Admin January 30, 2019 April 5, 2019 Posted inUncategorized1 Comment on Hello world! Art that messes with our brains., Proudly powered by WordPress.